Our email is now working, thank you for your patience. Renting a camping tent or hiring camping equipment could not be easier. 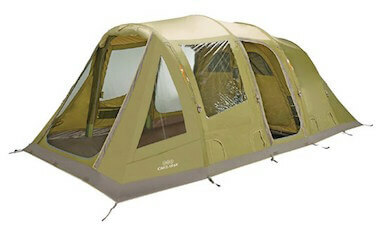 whether you are a first time camper, seasoned pro, festival goer or just want to put it up in the garden to sleep in. To hire a camping tent simply fill in the order and we will send it to you! You could even collect if you wanted to. 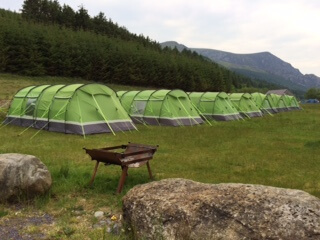 Contented Camping has scoured the camping market and selected a range of tents to hire that combine comfort with easy pitching and are ideal for those starting out in camping and those who look for more luxury and space, we have something for everyone. You can rent a tent suitable for families and large groups, these are also ideal for childrens’ camping sleepover parties (a popular reason to hire a tent) using tents from the top camping brands, Outwell, Vango and Hi-Gear, which retail at up to £800. We have a quality range of tent and equipment hire packages which cater for those just wanting to click and go. All the items listed are available at the click of a button. If you dont want all the items you can create your own package by ordering each item individually. Hugely popular over the last few years has been our pitching services for both families, corporate or general events so we have created a dedicated page for you to find out more. Make camping a doddle with our new Vango range of inflatable tents to rent. It only takes a few minutes to inflate and no more poles. We now have 5 and 6 man inflatable tents available for hire and all come with an inflation pump alternatively why not choose from our 4-8 man range of standard tents. Where to camp?, what to take? 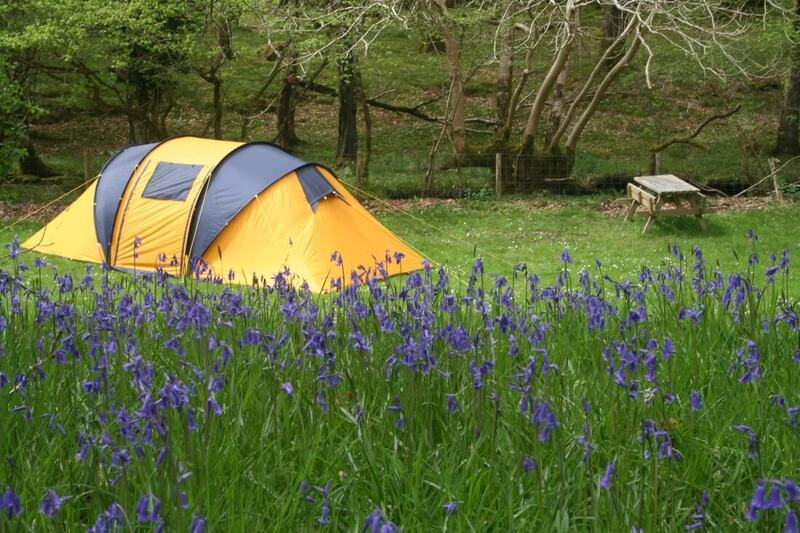 – we offer advice for novice campers on choosing a campsite in the UK and what to pack for your camping trip. There are plenty of great reasons to hire a tent, what about the school holidays? having a lot of kids over in one bedroom for a sleepover, then put them in the garden. Its also a great way to entertain the younger ones on a daily basis. Camping is not for you right now? Please click here to add us to your favourites to be sure to find us again when you do need to hire a tent, or buy some camping equipment. Check out our testimonial section to see if our customers were contented in their camping trips.